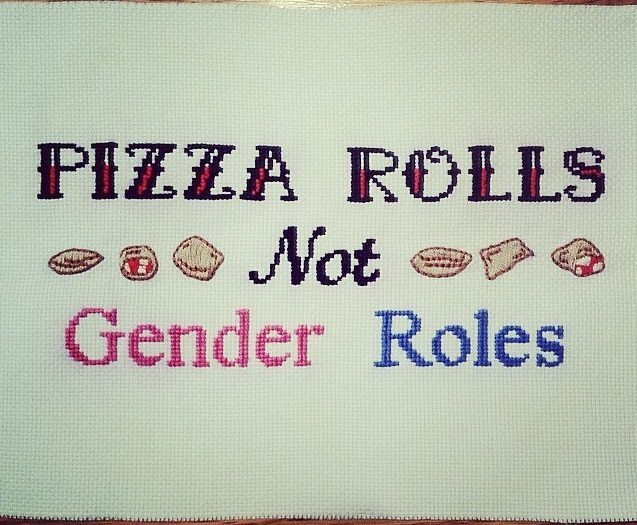 We recently stumbled upon this awesome Pizza Rolls Not Gender Roles cross-stitch, which had us rolling on the floor! 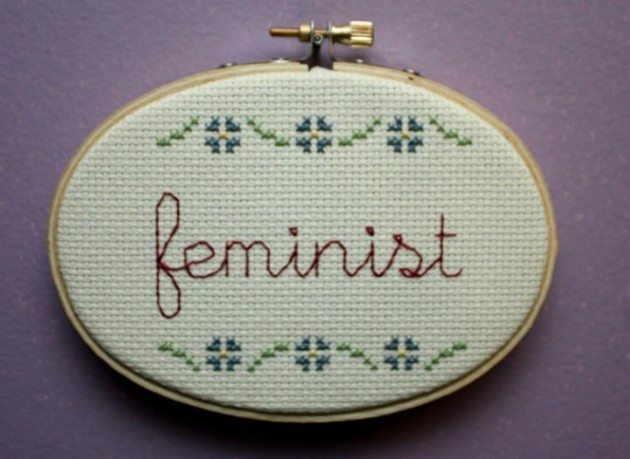 It also sent us on a hunt to see what other feminist inspired needlework we could find. 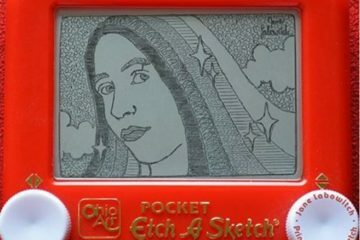 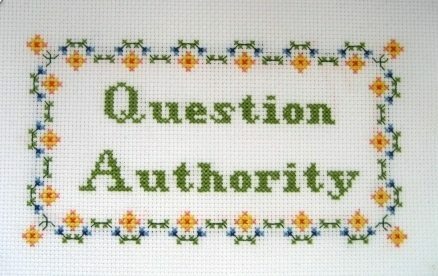 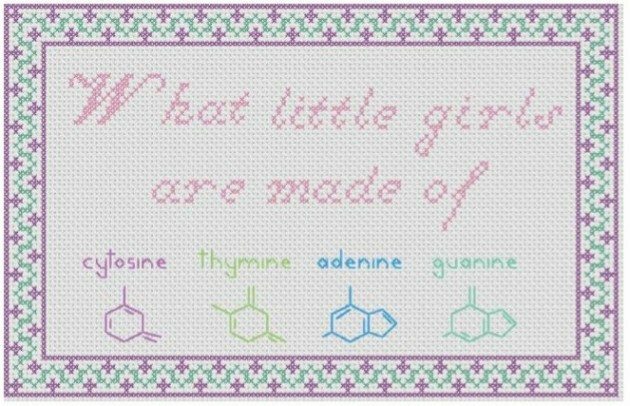 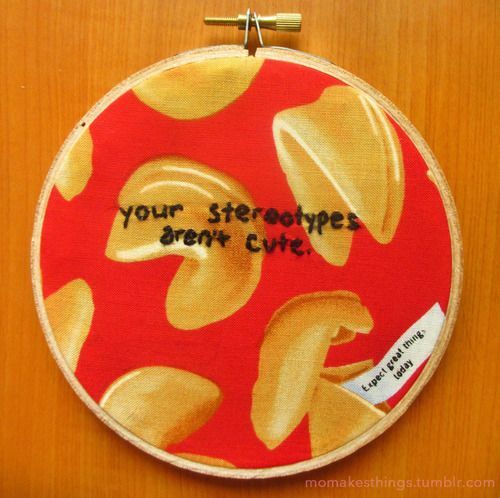 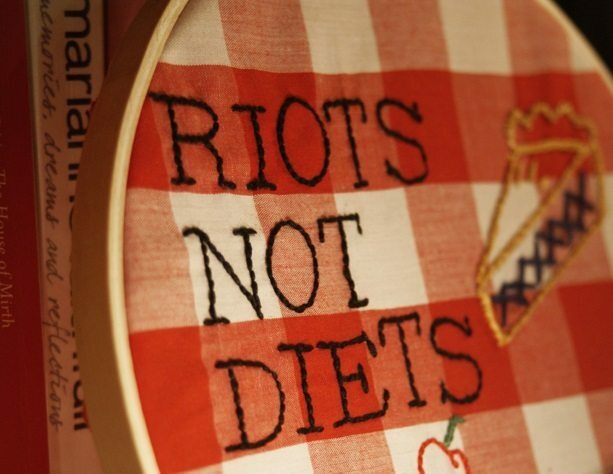 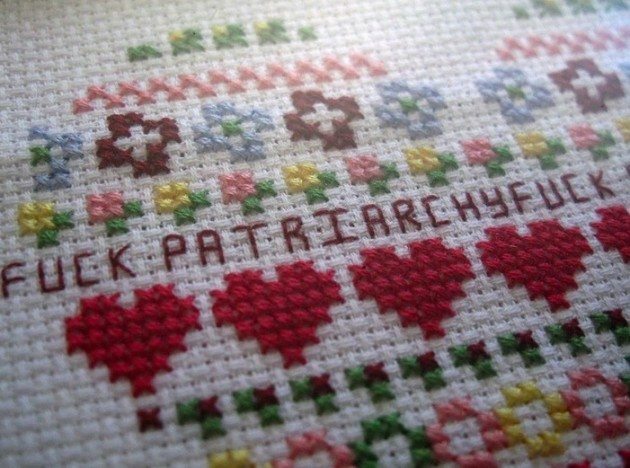 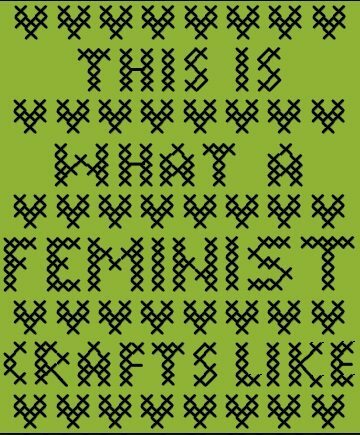 Based on what we did find, it seems as though subversive feminist embroidery is a thing. 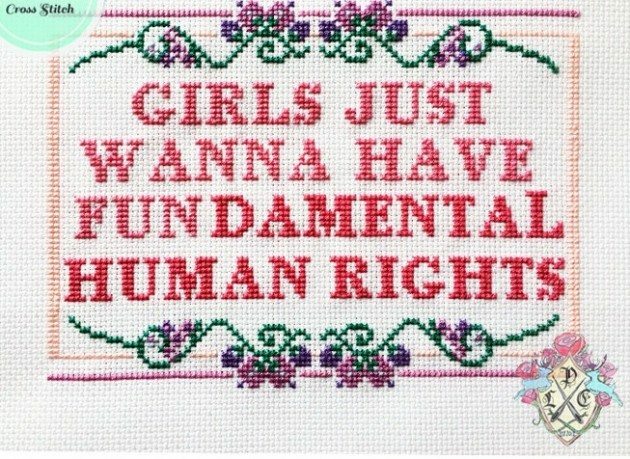 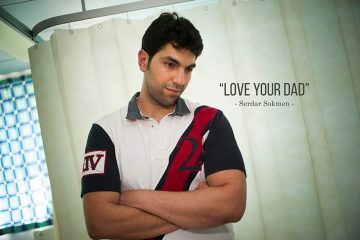 And we’re LOVING it!